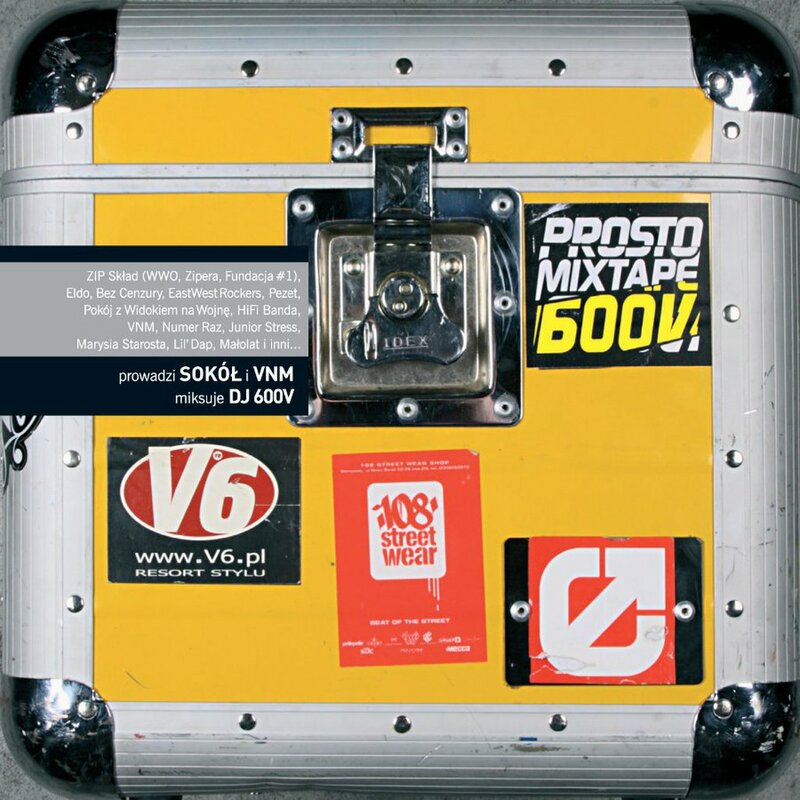 Prosto Mixtape series - part II. 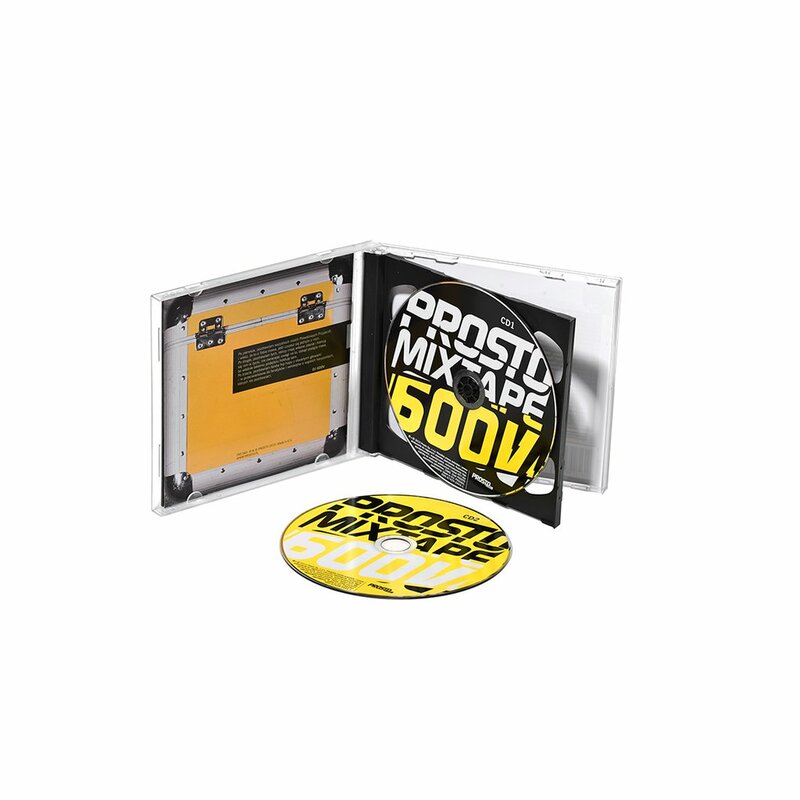 This two-CD compilation includes 43 pieces mixed by legendary DJ 600V and recorded by 77 artists: rappers, reggae toasters and other representatives of urban music. Total time: 160 minutes.